We have opened our first Ginsters Pasty Store in Newbury, Berkshire! Bringing a Taste of Cornwall to Northbrook Street, the new Ginsters store offers customers a range of savoury pastries with a selection of side dishes, a breakfast menu, and hot drinks. Baking in Callington, Cornwall since 1969, Ginsters is famed for bringing the noble Cornish Pasty to the nation. 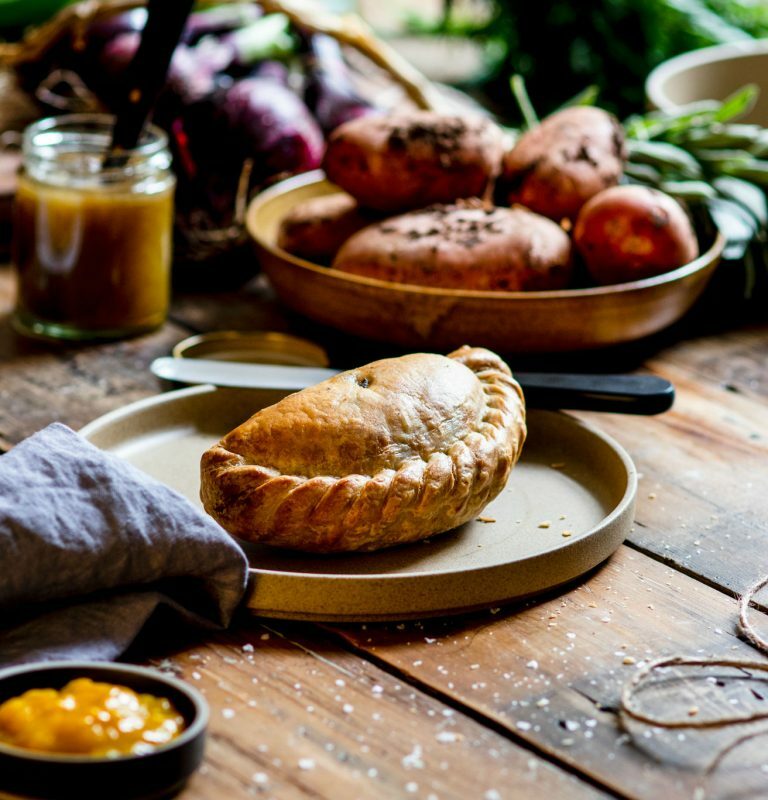 This first ever store opening marks the next chapter in Ginsters’ mission to bring an authentic taste of Cornwall to pasty lovers across the UK. Ginsters Managing Director Kieran Hemsworth comments: “We want people to relax and enjoy our freshly baked pasties and slices – we don’t rush, so you shouldn’t either. Our new Ginsters Pasty Store is inviting everyone in for breakfast, lunch and more, with flavours to suit all tastes – including vegetarian options. The Ginsters Pasty Store will be open Monday to Friday, 8:30am to 5pm, and Sunday 10am to 5pm. Full address: 1 Northbrook Street, Newbury RG14 1DJ.